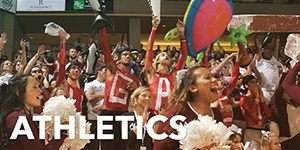 The College of Charleston is a state-affiliated institution which means tuition rates differ for resident vs. non-resident students. While our academic fees are less than those of many other institutions in the state and across the nation, we recognize that the cost of attending college in the US is a significant expense in the family budget. 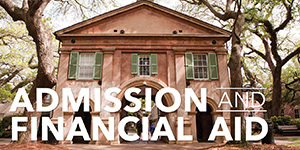 College of Charleston cannot offer international students need-based financial aid. However, we do review every international application for tuition award scholarship. 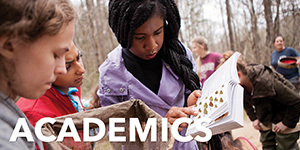 These scholarships are awarded to international students who have exceptional academic records. No separate application required for any level of scholarship. 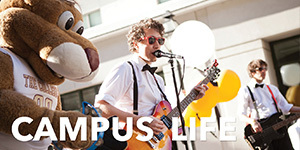 All scholarships are renewable up to four years (8 semesters). The Jasper Adams Scholarship is a non-merit based and given to students who commit to attending the College of Charleston. 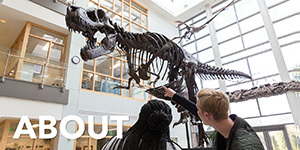 Please visit the financial aid website for more information about outside scholarships and loans. For current tuition information and our Net Price Calculator, please click here. For additional information on funding support for international students click here. Please note that in order to continue to receive scholarship funds after the first semester, international students will be required to have a valid U.S. Social Security Number (SSN) or U.S. Individual Taxpayer Identification Number (ITIN) on record. If you currently have a SSN or ITIN, please mail a hard copy to: College of Charleston, Center for International Education, 66 George Street, Charleston, SC 29424. Students in F-1 or J-1 status will be assisted by the Center for International Education on the process of applying for an ITIN or an SSN (if the student will be employed). For students in other immigration statuses, please visit the Internal Revenue Service’s (IRS) ITIN website at www.irs.gov/taxtopics/tc857.html and follow the application procedures. For general guidance, you may refer to federal regulations included in IRS Publication 970, available on the IRS “Forms and Publications” website (http://www.irs.gov/). Keep in mind, state and foreign individual’s income tax regulations may vary from federal guidelines. 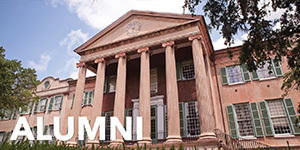 For example, if you are not a U.S. resident, the College of Charleston may be required to withhold taxes from your award. Please consult with an outside tax advisor if you are uncertain of the implications of this award on your personal tax situation. The College is not responsible for any taxes that may arise from this award, and does not provide tax advice.